A brand new entry in the legendary over-the-top action series comes to Xbox One, PlayStation 4, and PC in 2019, complete with its signature blend of high-octane stylized action and otherworldly and original characters the series is known for. Director Hideaki Itsuno and the core team have reunited to create the most over the top, technically advanced, utterly insane action experience of this generation. 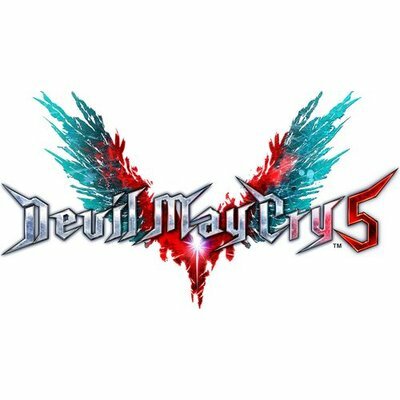 Legendary action series returns – The 16 million unit selling series is back with original Director Hideaki Itsuno at the helm of development. A battle of good and evil – A demonic invasion begins with the seeds of a “demon tree” taking root in Red Grave City. This hellish incursion attracts the attention of the young demon hunter, Nero, an ally of Dante who now finds himself without his demonic arm, the source of much of his power. The supernatural family drama also continues as Dante, the Son of Sparda, seeks revenge for his brother’s corruption and mother’s murder. High octane stylized action – Featuring three playable characters each with a radically different stylish combat play style as they take on the city overrun with demons. 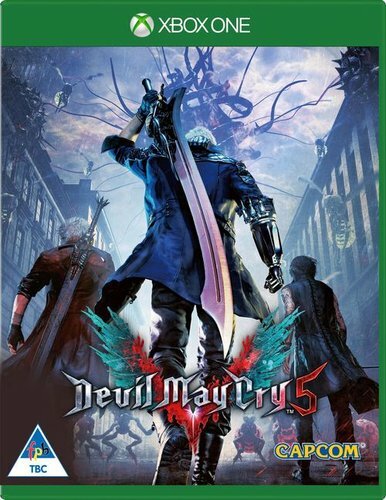 Demon hunter - Nero, one of the series main protagonists and a young demon hunter who has the blood of Sparda, heads to Red Grave City to face the hellish onslaught of demons, with weapons craftswoman and new partner-in-crime, Nico.